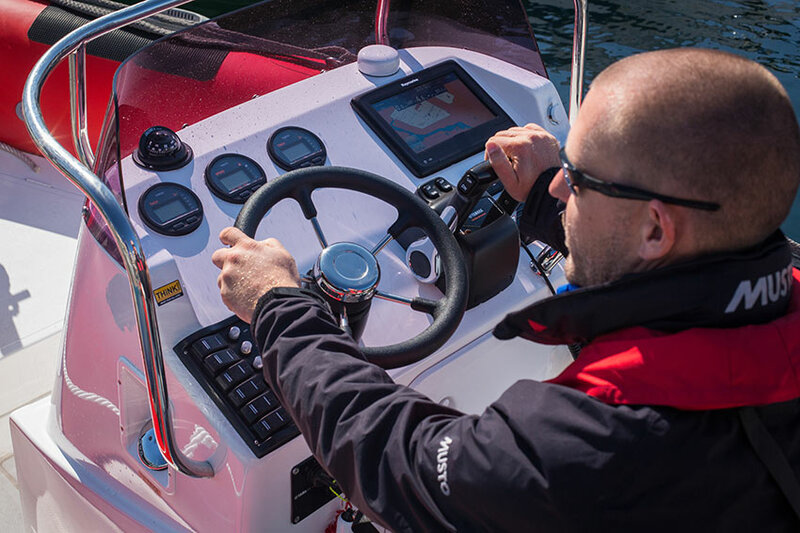 The use of radar is becoming more common in small craft, which is why Ocean Sailing Academy now offers a 1 day course in radar use. The RYA radar course starts with the basics, it looks at the way a radar set works and then goes on to demonstrate how different adjustments and features available affect the working of the set. Other subjects we cover include target definition, radar reflectors, types of radar displays, radar plotting and the use of radar for navigation and collision avoidance. On completion of the course students are awarded with an RYA Radar course certificate.